Richmond stones bring a diverse assortment of tans, browns, and blacks that create a very unique, random spectrum. 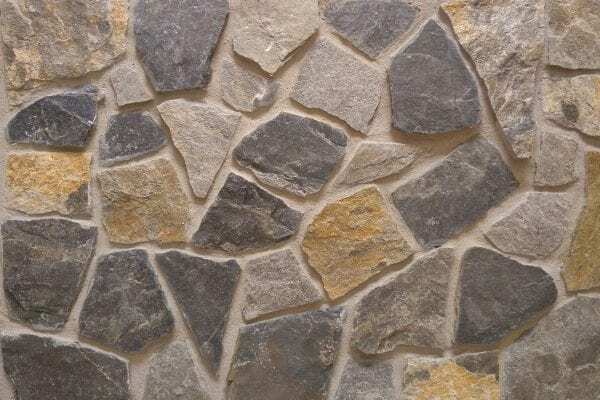 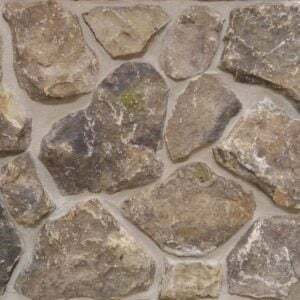 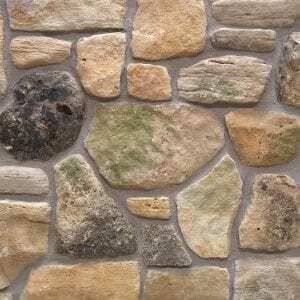 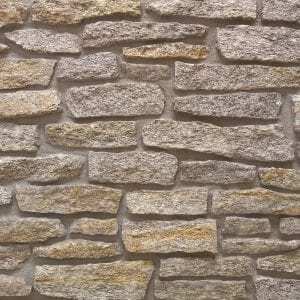 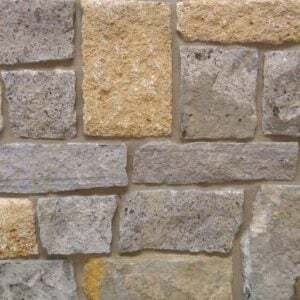 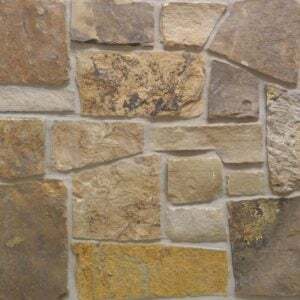 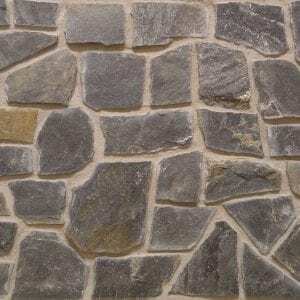 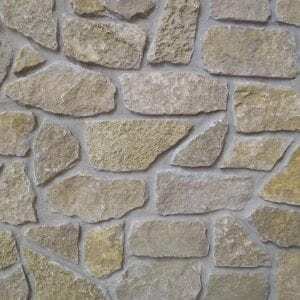 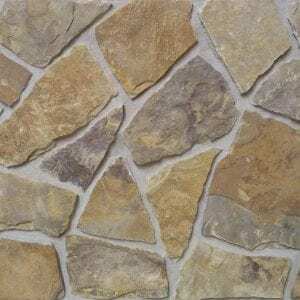 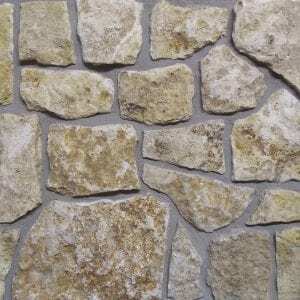 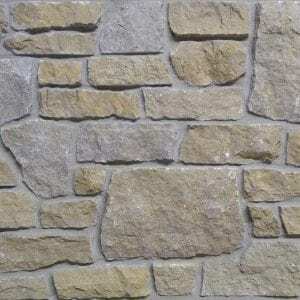 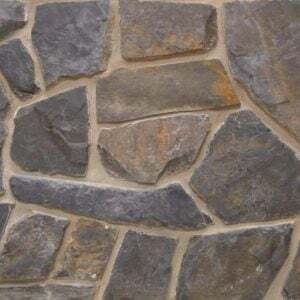 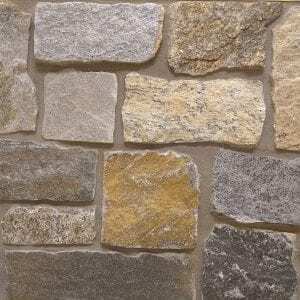 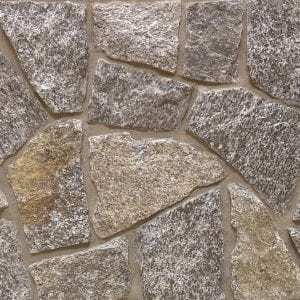 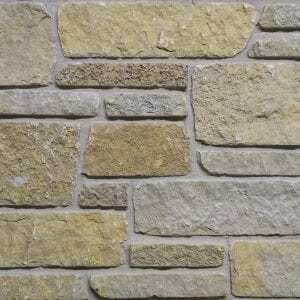 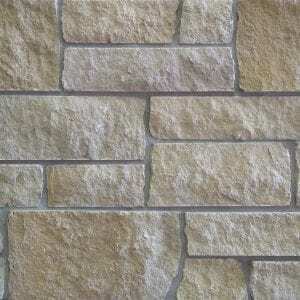 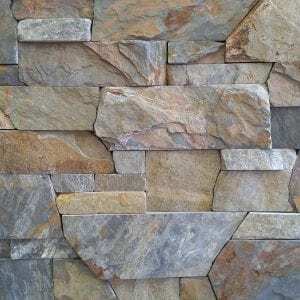 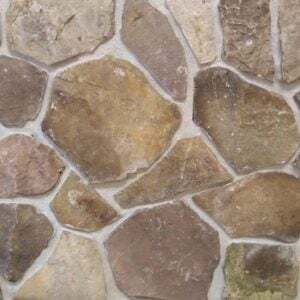 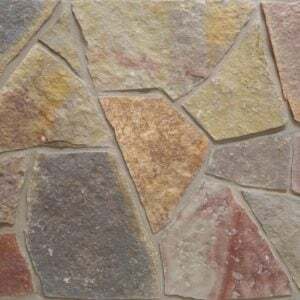 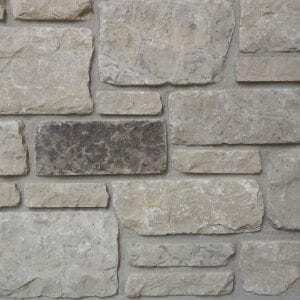 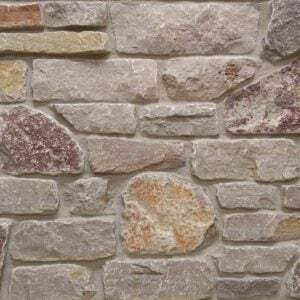 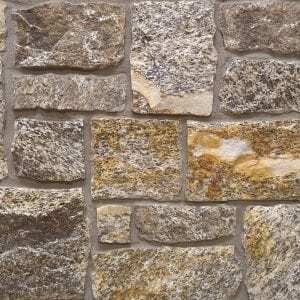 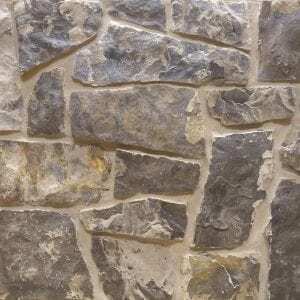 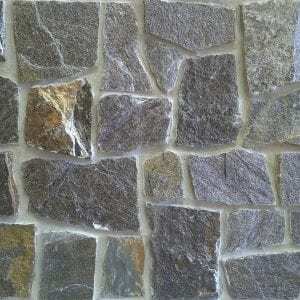 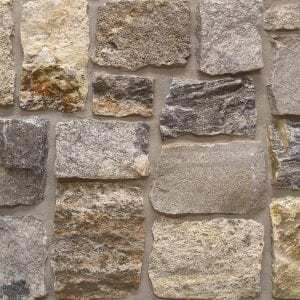 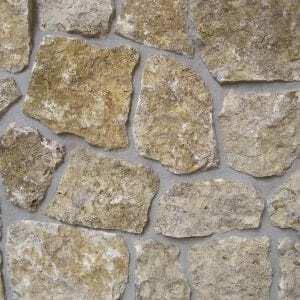 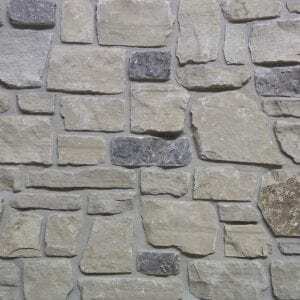 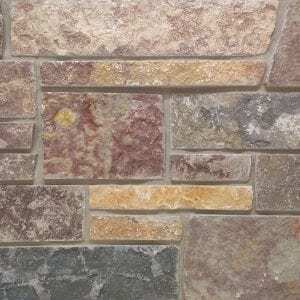 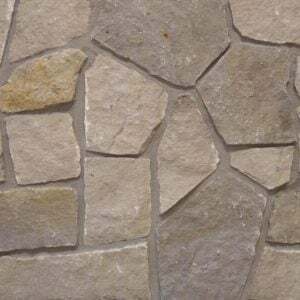 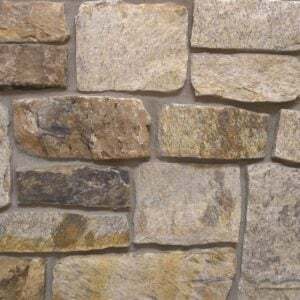 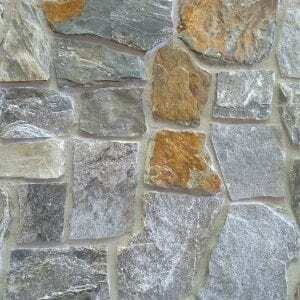 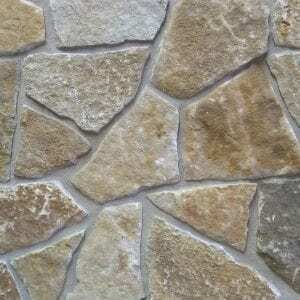 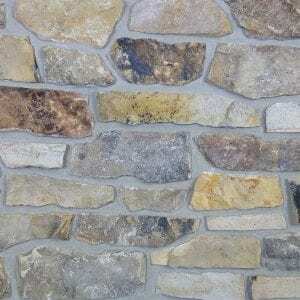 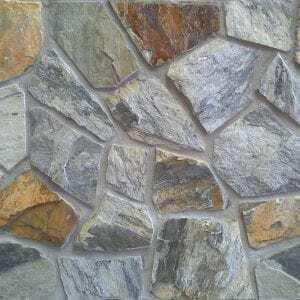 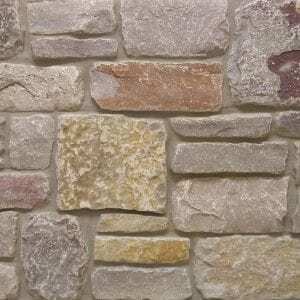 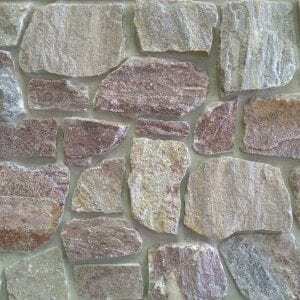 This natural stone veneer is a great choice for modern and rustic homes. 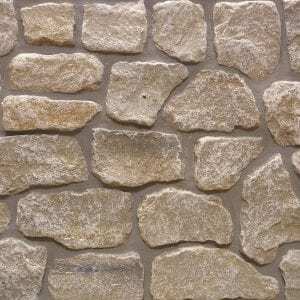 The various stone sizes and unusual shapes make flexible enough for large and small projects. 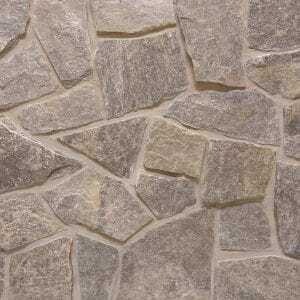 The sandy tones will bring an earthy tone to your home. 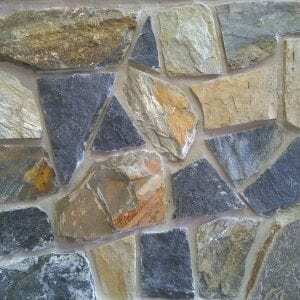 Properly accessorized, this stone can still create depth behind antiques and artwork.